The Sweetest Doodles you can find. 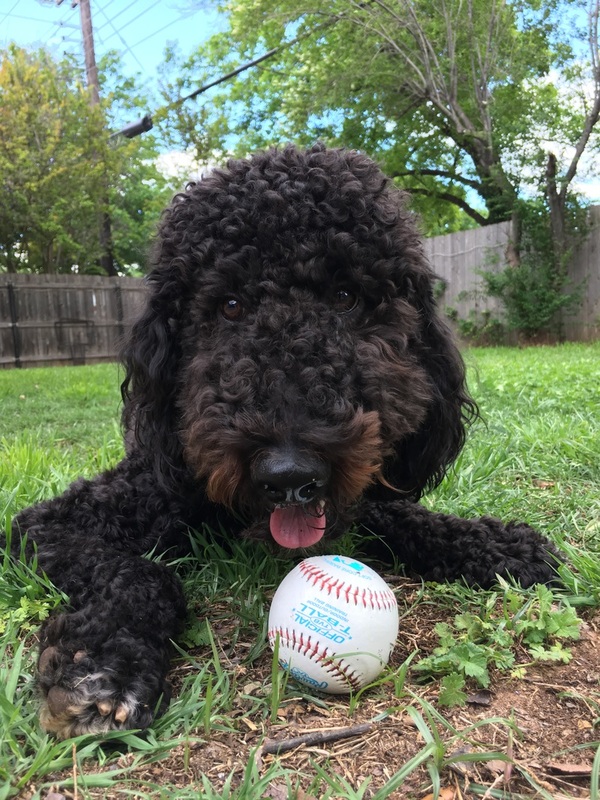 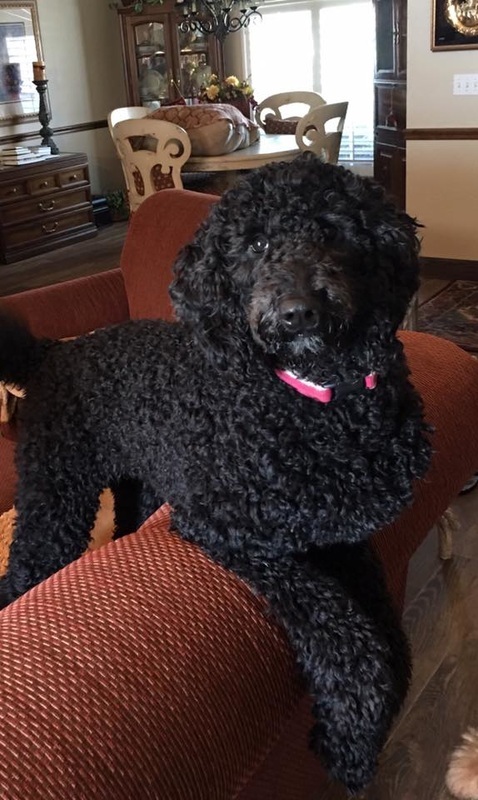 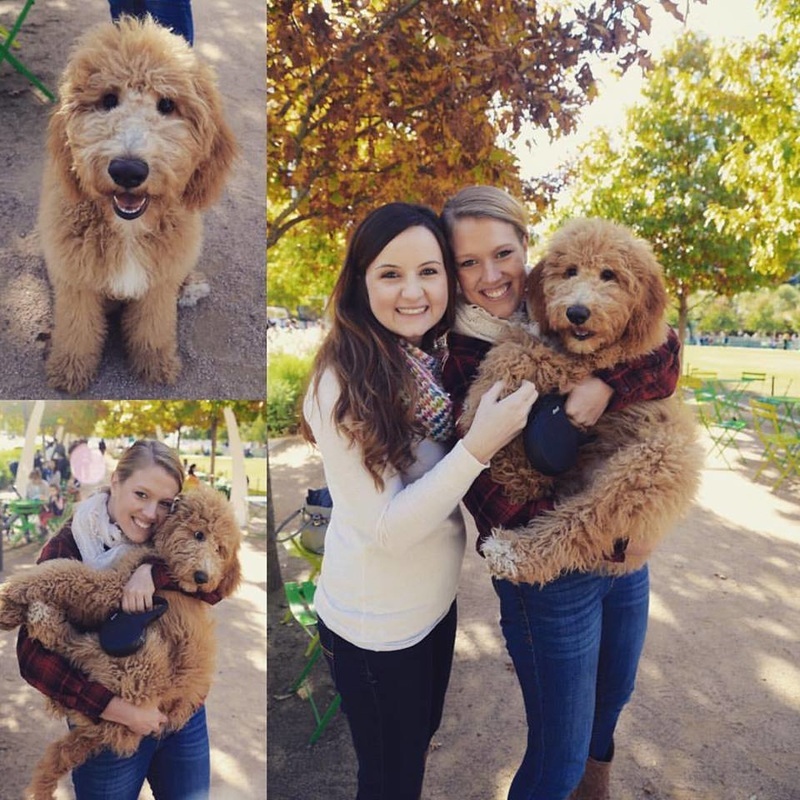 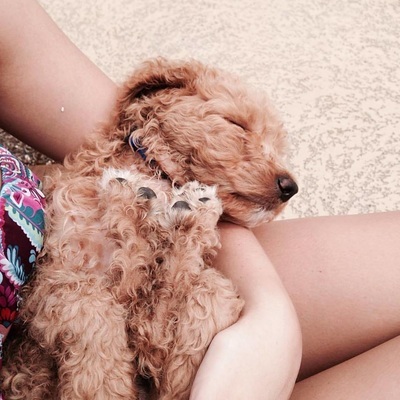 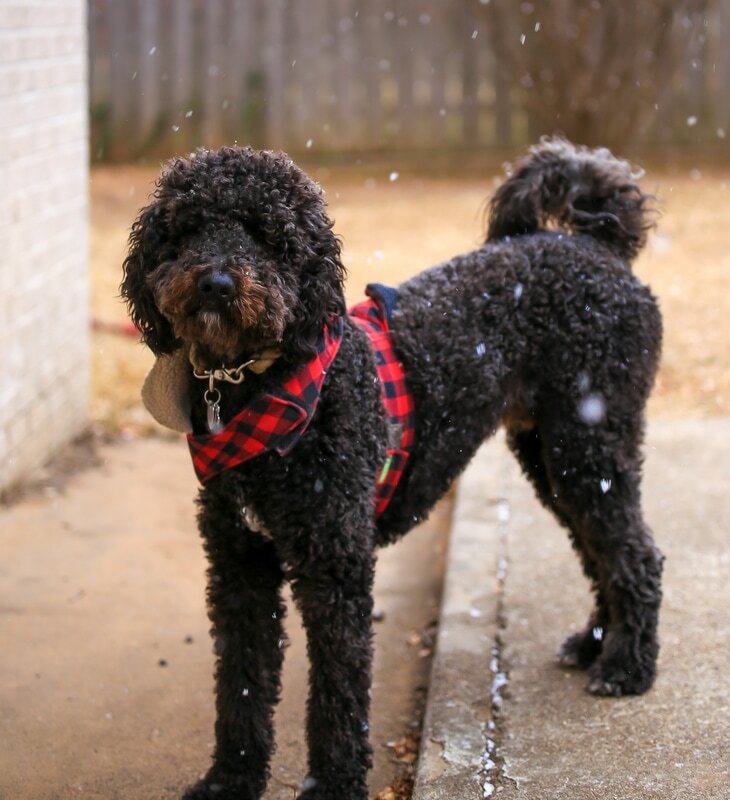 We absolutely love goldendoodles and think that everyone should have their own! 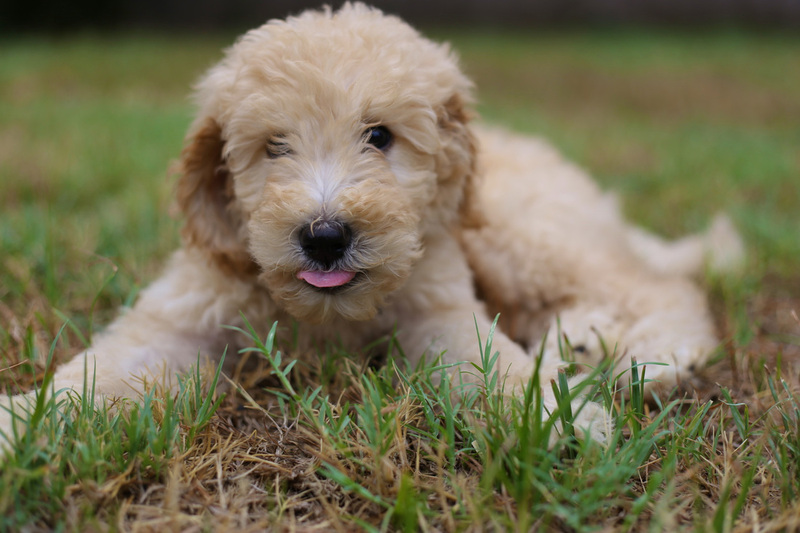 That is why we are passionate about raising goldendoodles and finding them a forever home that will love them as much as we do. Proud member of the GOLDENDOODLE ASSOCIATION OF NORTH AMERICA.